As a Capricorn, you generally think of yourself as slightly more special than the rest. Although others may not agree with that 100%, you know the truth. However, your birthday is just around the corner and you’ll be treated like a king; at least for now. This is the holiday season of gifts but for some reason throughout your entire life, people have rolled this the holiday in with your birthday. “Oh, here is a bigger gift I got you for sort of a birthday and Christmas combo.” Since no one else is going to give you an individual, birthday-only gift, sometimes you just have to take matters into your own hands. You’ve been eyeing a new luxury vehicle for months. 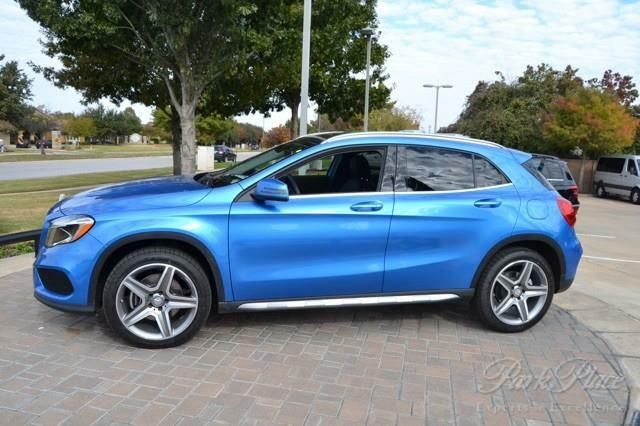 Go buy that Mercedes-Benz GLA 250. Capricorns are very pessimistic by nature, but it’ll be hard not to always look on the sunny side when you are driving that Benz to your high school reunion that’s coming up that you’ve been putting off. Last month was Truck Week at Carsforsale.com and if pickup trucks are your type of thing, try looking at the re-introduced 2015 Chevrolet Colorado. 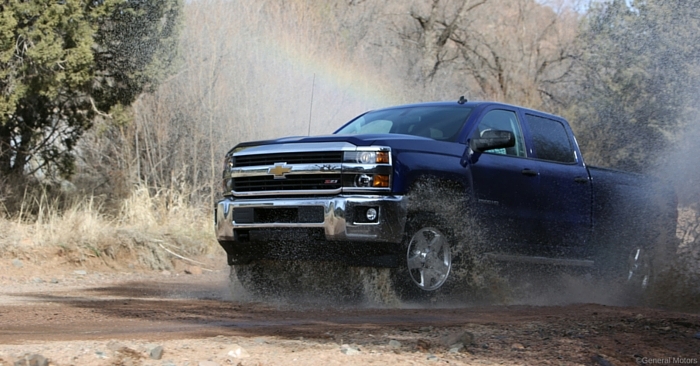 Before ever hitting the market the Colorado has been collecting awards like a young Taylor Swift. 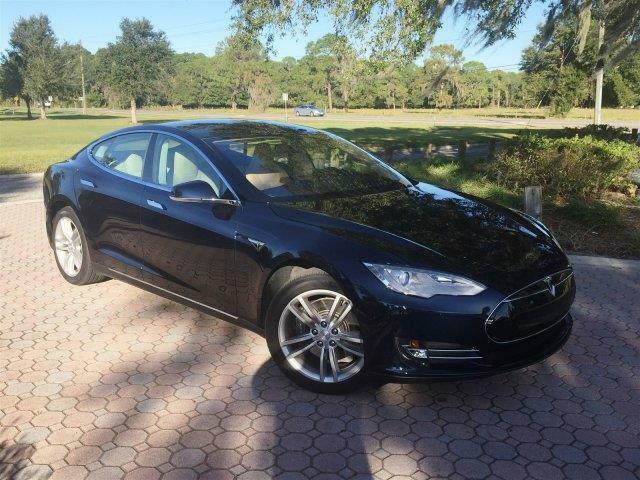 You look for a vehicle to be a statement piece and if you are really looking to razzle and dazzle viewers, consider buying a Tesla Model S. Your frugal side will certainly love the “fuel” economy on the Model S.
An Aquarius can sometimes get incorrectly labeled as unpredictable. Well call us a magician because you are easier to read than a Dr. Seuss book in terms of predicting the vehicle you will like this month. 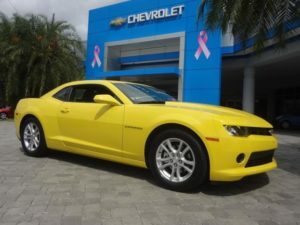 Two words: Chevrolet Camaro. See, wasn’t that easy? Your passion for the open road will have you taking many long road trips this coming year and what better way to do that than in a new drop-top Chevy. Many times throughout the year you are the light and inspiration for many around you. However, similar to your allergies in the springtime, this change into cold winter has you now needing that spark. 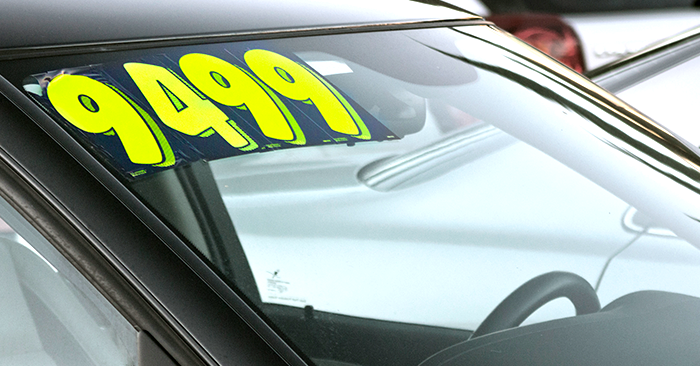 Rather than wasting time looking at Pinterest boards or fantasy football forums, go search for a car on Carsforsale.com. Your spark will flame when finding that perfect set of wheels. 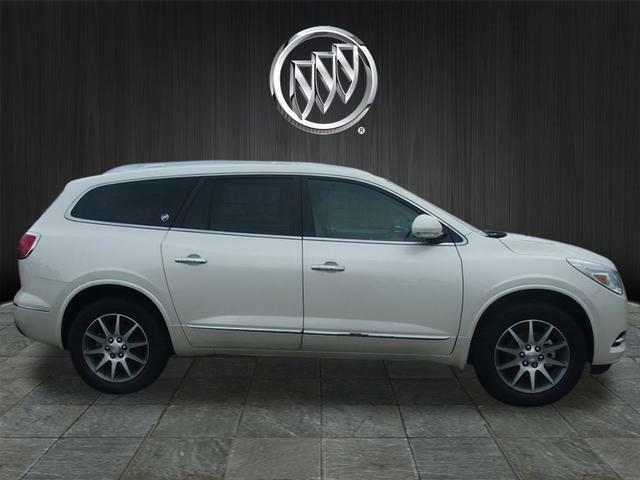 We recommend a 2015 Buick Enclave as your creative side will love the customization that Buick allows. Despite beginning in late March, the Aries is actually considered the first zodiac sign. This translates into always wanting to be first at everything and eager to get the newest, hottest toys on the market. It also doesn’t help that personal restraint is something you don’t have. This is evident by you doing things like pre-ordering everything you can on Amazon or waiting in line for 6 hours in the morning outside of the electronics store for things you can’t pre-order. 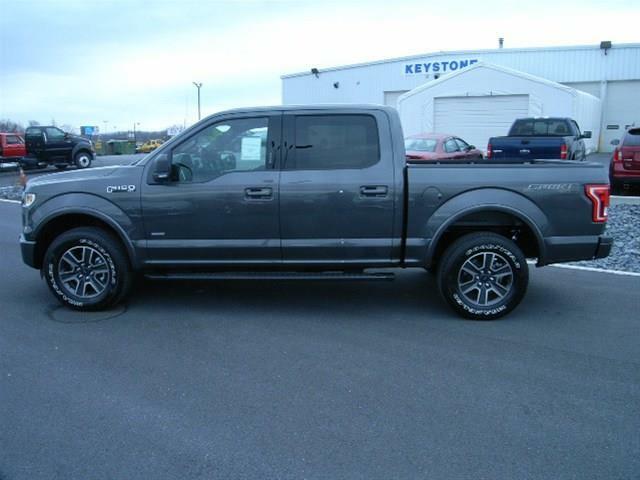 You are in luck because the completely redesigned Ford F-150 is now at dealerships across the country; no 6 hour wait necessary. You work very hard in life and look for a vehicle to keep up with you. The F-150 fits that bill perfectly. Tis’ the season for giving, and you of all people know that all too well. You aren’t just the person who picks up a gift card and calls it good. You love extravagance with your gifts and look to give the best things this holiday season. Take the time this month to give yourself that same treatment. 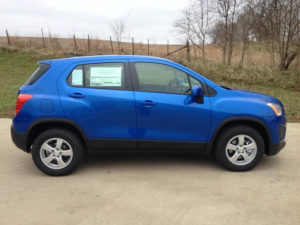 The Chevrolet Trax is new to the American market this year and is a subcompact crossover. 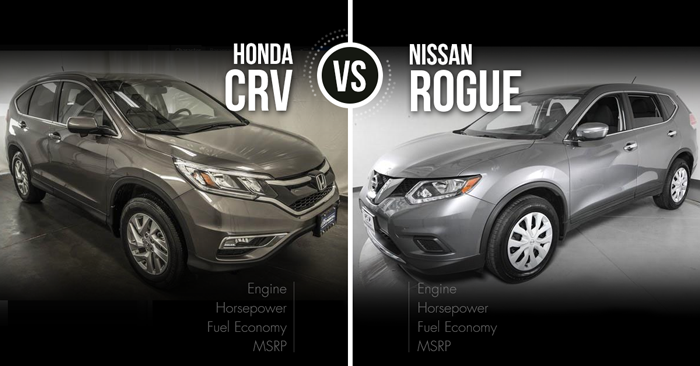 You look for a vehicle that packs a punch yet isn’t oversized. 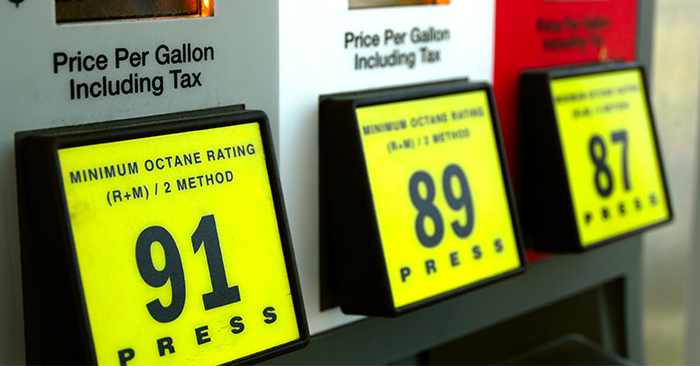 The fuel efficiency rings in at 34 highway MPG, which is certainly nice on the pocketbook. You are a very quick-minded person who is able to make snap decisions when needed. However, you often find yourself changing your mind or mood very often. This would be very hard when buying a car as although you may like a certain vehicle now, that may change in a year or two. 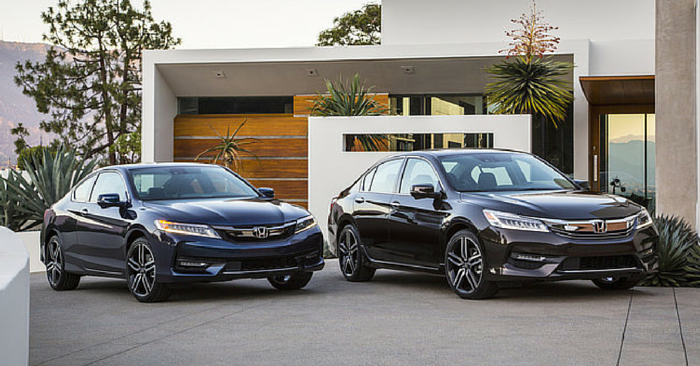 Leasing a vehicle is definitely your best option. 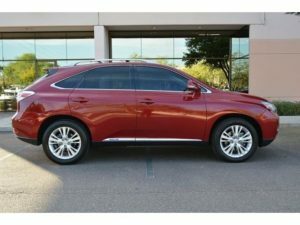 You are in luck though, as this is the best time to take advantage of those year-end lease deals. 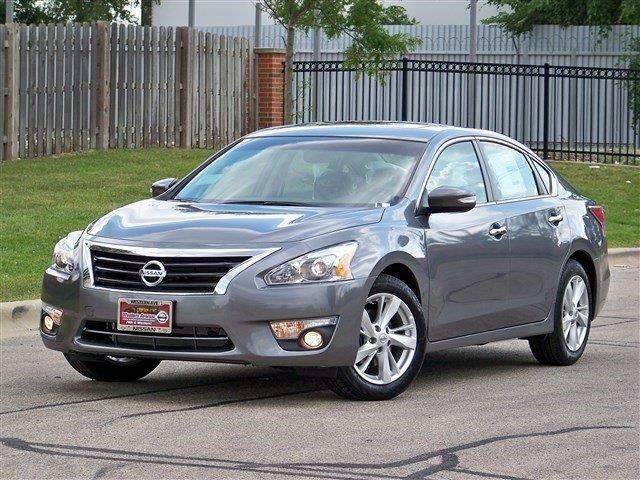 If you’d like a recommendation as to which one to look at, try the 2014 Nissan Altima. You need a vehicle that is as quick and responsive as you are and the Altima drives like a dream. Cancers are stout business people. Beginning with your lemonade stand, you managed to increase profit margins by increasing your ROI with demand based pricing which led to your increased standard of living as a seven year old. To most, those sound like terms only uttered when watching the new season of Shark Tank. However, you live those on a daily basis. 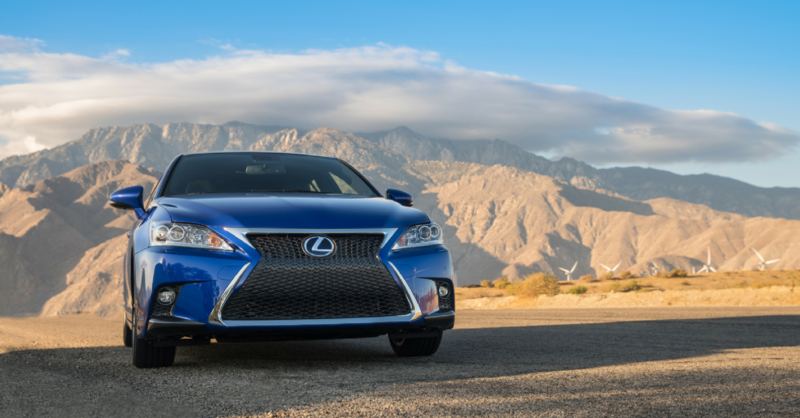 You need a vehicle that is a statement piece when you pull up to business meetings. 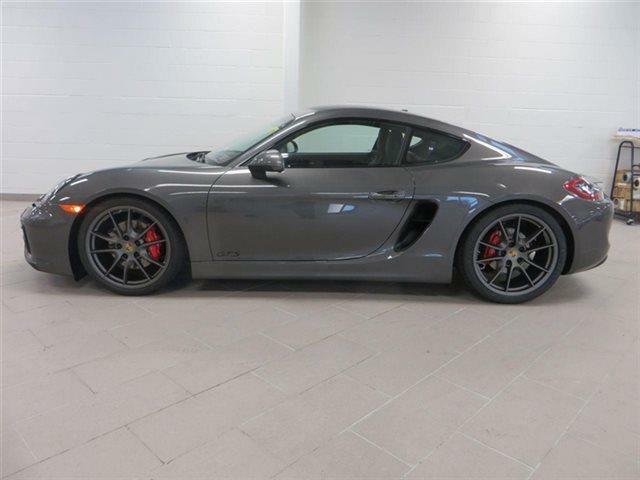 Consider the Porsche Cayman to be just that vehicle. Leos are very steadfast by nature and don’t like to deviate from the ‘norm’ very much. As a result, you’ve likely been driving that old jalopy vehicle for far too long. It was likely time to buy a new one when your air conditioner went out or the passenger window no longer rolled down. It was a no-brainer when that heater stopped working, even though you tried to make it through the winter with it. 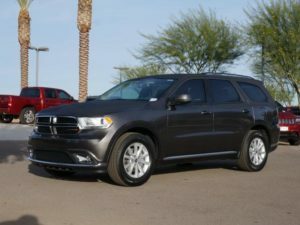 A Leo’s best option this month is the Dodge Durango. Welcome to the good life of heated leather bucket seats and an 8.4in infotainment center with on-demand Wi-Fi and app integration. You’ll never look at a vehicle the same again. Libras are very independent beings and you often find your wolf pack size to be one. 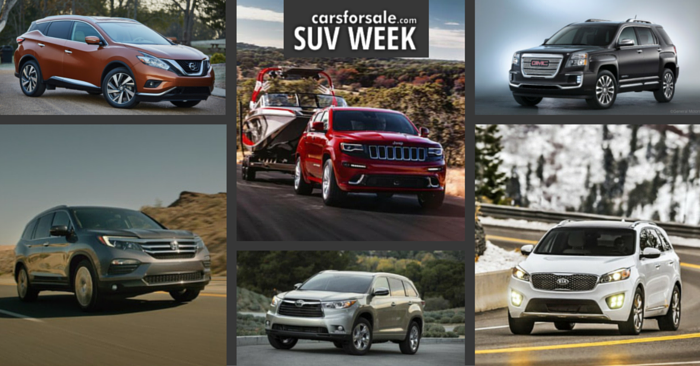 No need for a large minivan or a giant vehicle for extra passengers, as most of your commute is with you, the road and the radio. 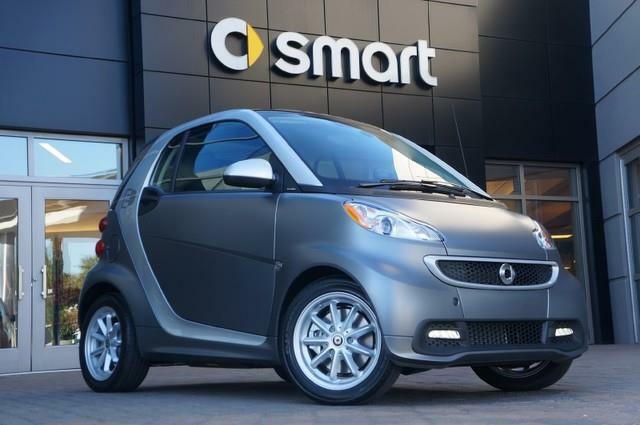 Consider downsizing to a vehicle that doesn’t have all that unnecessary space by buying a 2015 Smart fortwo. 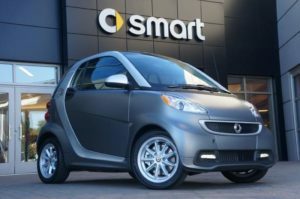 The name is sort of a double entendre, as it only holds two passengers and therefore is in fact smart-for-two; passengers that is. Snowflakes are very delicate and fragile things. Scorpios are not like snowflakes. Far from delicate, you get an idea in your head and nothing is going to stop you from obtaining that dream, and you sure dream big. 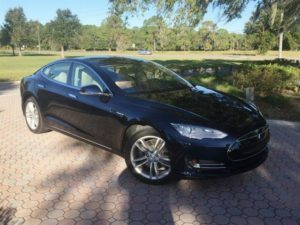 To be honest, the vehicle you really want to buy isn’t quite on the market yet as we are still likely a few decades out from flying cars. 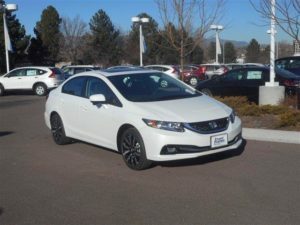 However, the future IS here in the form of the natural gas powered Honda Civic. 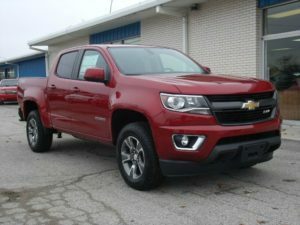 No more trips to the pump as you can now run your vehicle on the same stuff that you grill your steaks on in the summer. Now there’s a nice warm thought as we enter winter. Not only is it the season of holiday giving but it’s the time for bright colored lights on many homes and businesses in America. As a Sagittarius, you greatly enjoy long rides around town to really take in the holiday cheer. 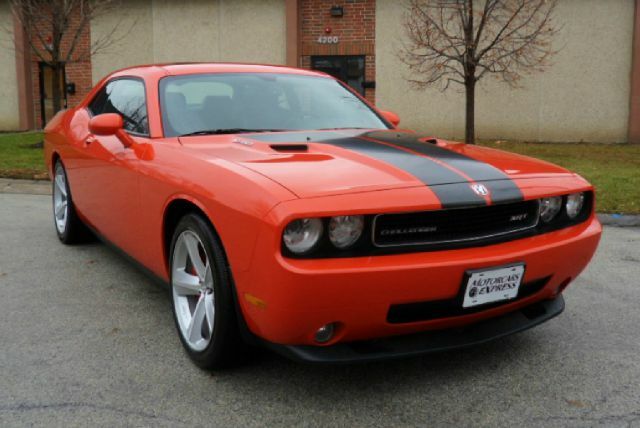 What better way to do that than in a brand new 2015 Dodge Challenger SRT. It may not be eight tiny reindeer pulling your sleigh, but instead 707 horses under that open sleigh.